Your Go Goodwins Manchester Storm would like to apologize to fans who have been trying to book tickets via the Box Office this week. The internet at Planet Ice Altrincham has had connection issues, meaning they have been unable to access the Ice Account ticketing system.Thankfully the cause has been identified and will be fixed as soon as possible. 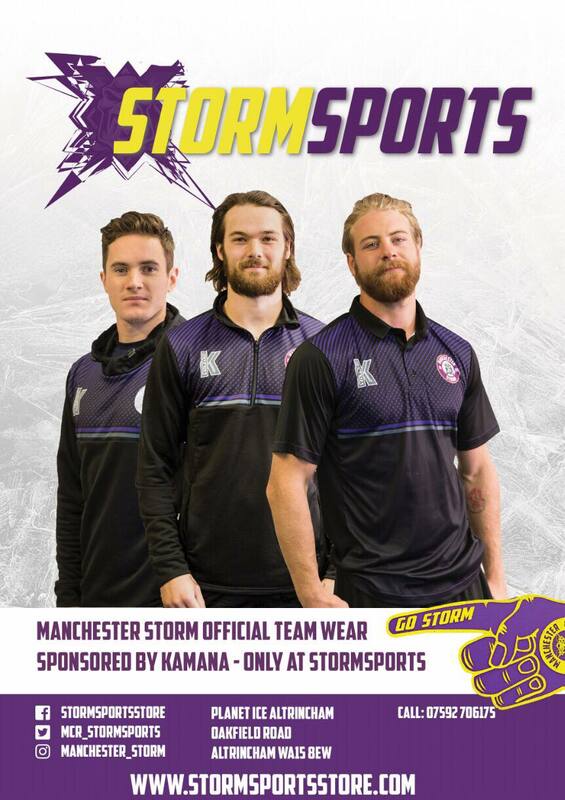 Don’t forget you can still buy your tickets online at www.manchesterstorm.com or alternatively, you can contact [email protected] with your name and phone number and we will call you back. Storm announce 2nd Business 200 event! 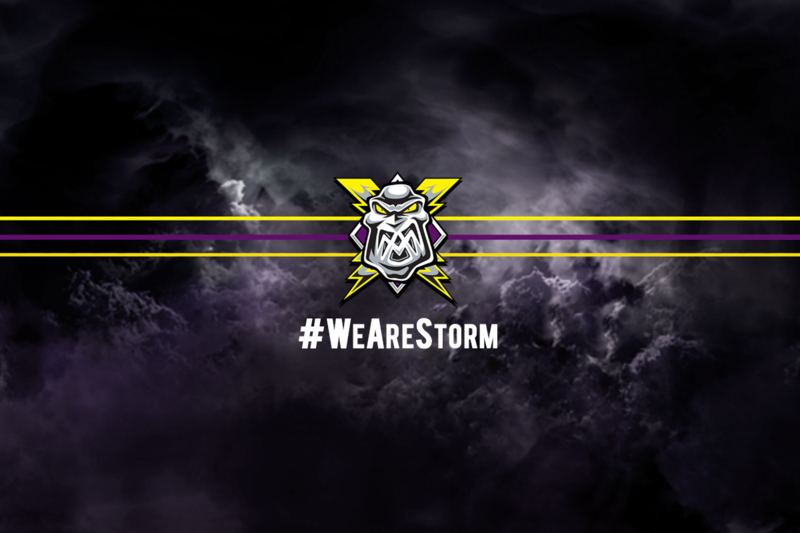 Storm announce replica #Morin15 jerseys!! !